An epic encounter is on the cards as Bayern Munich take on Paris Saint-Germain in a UEFA Champions League group stage match on Wednesday. Bayern Munich will travel to Paris on Wednesday as they prepare to play PSG in a Champions League encounter of epic proportions. The Germans will look to establish their dominion after a disappointing quarter-final exit last season. Their star-studded lineup has been accentuated by the addition of James Rodriguez and Corentin Tolisso – which will lead to massive expectation from the fans. Their hosts have a similar tale as well. PSG smashed transfer records in the summer with the signing of Neymar – following which – they also added Kylian Mbappe to their squad. The lines have been drawn and neither set of fans will accept poor performances or excuses. Both sides have enough quality players to make an impact but it will be exciting to see who triumphs on the fateful night. The Hard Tackle takes a closer look at both teams ahead of the colossal match. Javier Pastore is ruled out for the match while Angel Di Maria is doubtful. PSG boss Unai Emery is likely to unleash Edinson Cavani, Kylian Mbappe and Neymar in their full glory against Bayern Munich, especially after the €222 million Brazilian was left out at Montpellier. It comes as no surprise that Emery left several key players out of PSG’s clash with Montpellier. Besides Neymar, the likes of Layvin Kurzawa and Dani Alves are expected to return to face Bayern while Thomas Meunier, Julian Draxler and Yuri Berchiche could drop to the bench. However, the battle of the midfield will prove to be tough, which could prompt Emery to deploy Draxler. In that case, PSG would prefer playing a 4-2-3-1 formation with the German deployed as a number 10, but if he does not start, the manager is likely to go ahead with a 4-3-3 and rely more on the attacking trio to penetrate the Bayern defence. Predicted lineup (4-3-3): Areola; Dani Alves, Thiago Silva, Marquinhos, Kurzawa; Motta, Verratti, Rabiot; Neymar, Mbappe, Cavani. Juan Bernat continues to recover from an injury but David Alaba could return. Manuel Neuer is out for some time, which can be worrisome since the goalkeeper has always been a key factor in the squad’s fortunes. Thiago Alcantara is doubtful as well but Arturo Vidal is available after his suspension. Bayern’s squad depth is impressive like always – a fact that can be handy against PSG – since Martinez and Muller will grace the bench for this fixture. The trio of Cavani, Mbappe and Neymar will look to cause damage and draw early blood, due to which, the Germans will have to be even more wary of PSG’s forward line with Neuer out. Having said that, Bayern are blessed with two of the best centre-backs of current times – Jerome Boateng and Mats Hummels. In Neuer’s absence, Ancelotti will hope that they put their best show while providing ample support to their backup goalkeeper Ulreich to prevent PSG from scoring. Predicted lineup (4-2-3-1): Ulreich; Kimmich, Boateng, Hummels, Rafinha; Tolisso, Vidal; Ribery, James, Robben; Lewandoski. The last four meetings between the two sides was won by the team playing at home. With a pair of wins in the first two meetings, PSG lead the overall head-to-head with 4 wins and 2 draws. PSG boast a strong record against German clubs in UEFA fixtures with 8 wins and 2 draws picked up from 13 matches at the expense of 3 losses. Bayern’s overall record against French clubs is quite decent as 17 wins and 5 draws came from 31 meetings, losing 9. 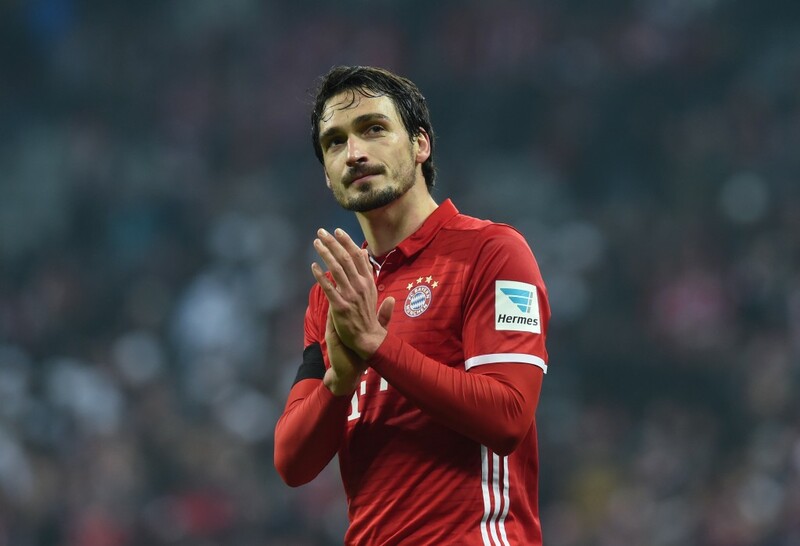 Neuer’s absence will only intensify Mats Hummels’ role against Paris Saint-Germain. The player has been a mainstay in the Bayern defence for a while now, and also has enough experience playing many different partners this season. Ancelotti will rely on him to provide stability against a PSG side known for blistering attacking moves. Hummels has linked up well with Jerome Boateng in the past, but it will be an uphill task to restrict the likes of Cavani, Mbappe and Neymar. A look at stats show that Hummels has won 48% of his tackles and 63% of aerial duels. Hence, to keep PSG at bay, a lot will ride on the defender’s shoulders on Wednesday. 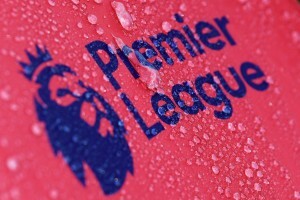 The game will certainly include plenty of goals, high-octane action and a stellar match between some of the best players. However, the end result is likely to be a victory for the Parisian side. PSG have been lethal playing at the Parc Des Princes. On the other hand, Bayern have not fared too well in their away travels. They have already dropped points twice in away matches this season and could struggle against the full-strength Ligue 1 side. Moreover, the trio of Cavani, Mbappe and Neymar are likely to be the reason behind Bayern’s undoing, thus paving way for a PSG win.